Calendars are a practical and useful marketing tool. We print on 100 lb. matte and glossy paper. We offer poster and booklet calendar printing. 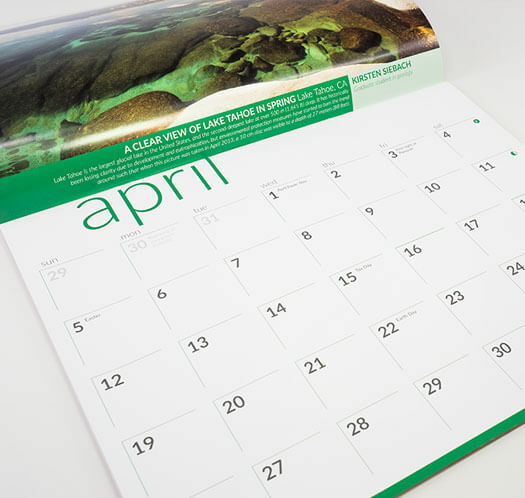 Enforce your brand or marketing campaign with booklet calendars. Give your customers something they can keep and use year round. Choose from 16 or 28 page options. 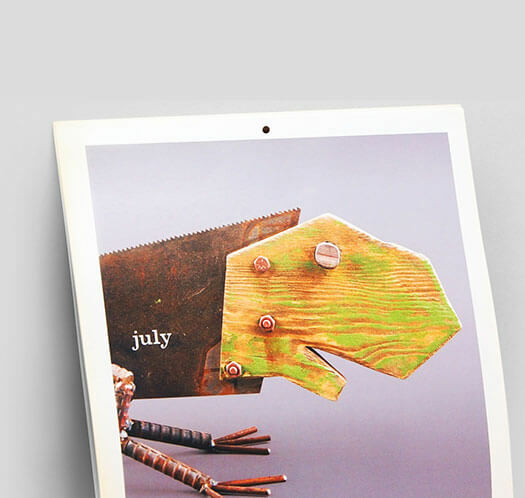 Stay on your customer's wall with poster calendars. Your business will remain visible with your customer on a daily basis. Low prices and 100% satisfaction guaranteed!